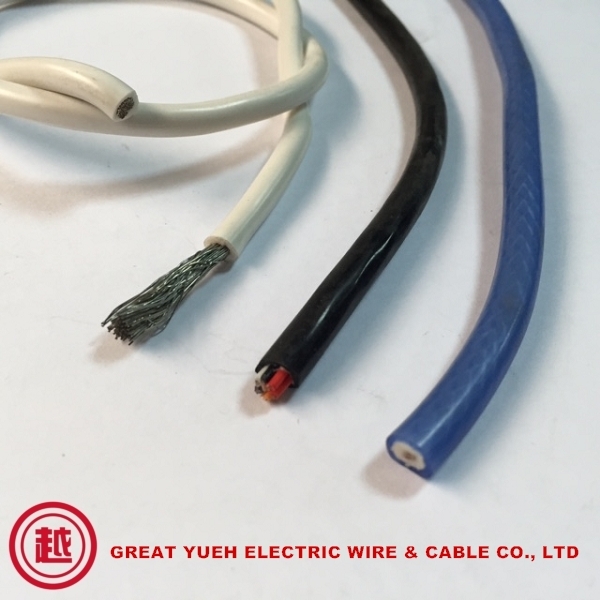 Since the establishment of Great Yueh Electric Wire & Cable Co., LTD in 1981, we started our business as an electronic pressure cooker heating wire manufacturer. Beginning as a small company with three employees, now we have more than 20 employees and capital of more than NTD10 million. With professional skills and an endless ambition to constantly develop new wires and cables for various applications, we have developed more than a dozen innovative products for the market, and we do have UL and VDE approval. 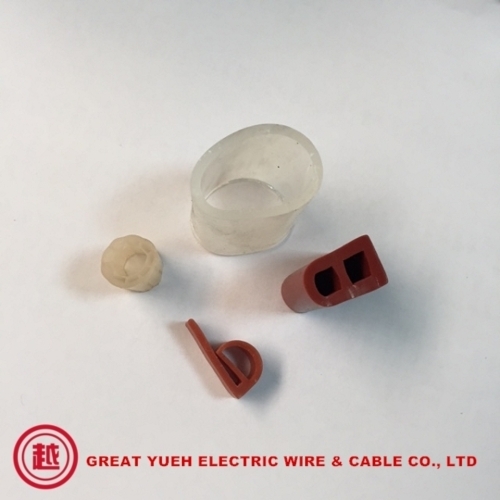 11.Customized specifications are welcome, please feel free contact us.